Past Student Essays from Long Beach Polytechnic High School. THINK. TANK. Scholarship Essay – NuVision’s advice on managing finances, saving money and building good credit will stick with me through college, and life beyond. 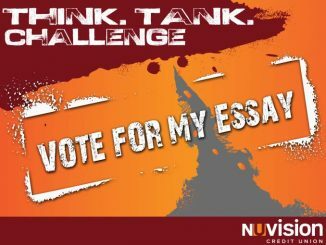 NuVision Essay – Most high school kids spend their time worrying about getting the best clothes, going to the best parties, and using the best school supplies.